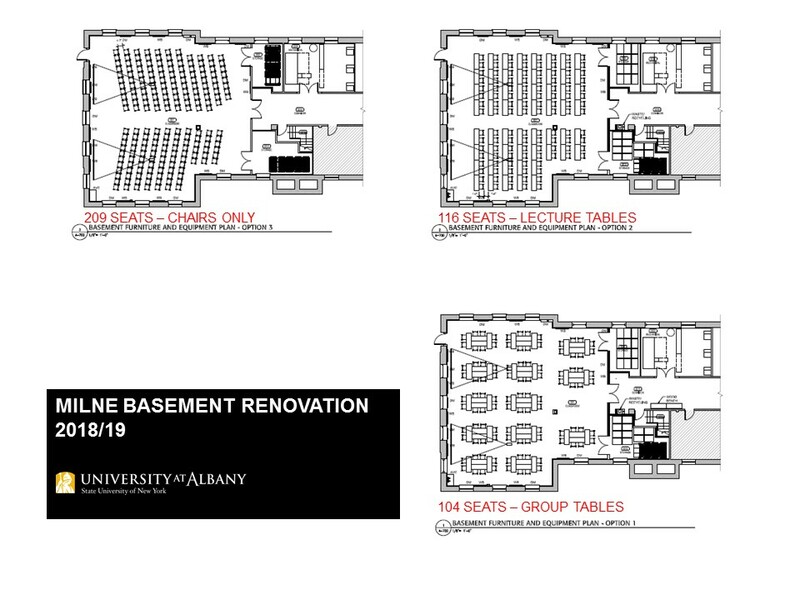 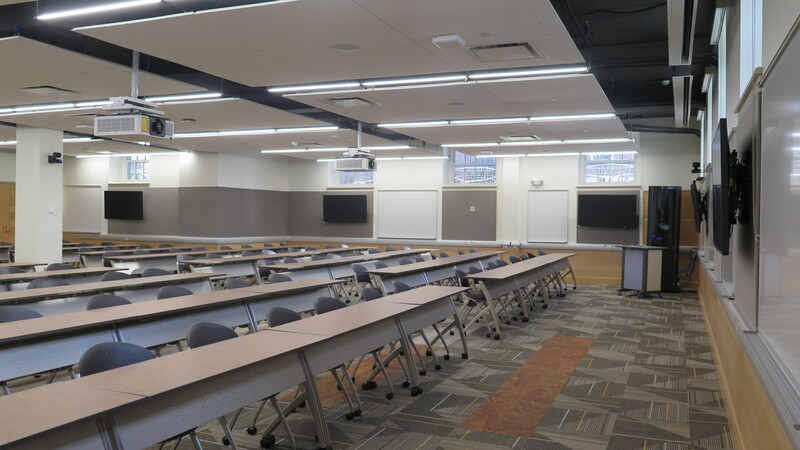 This project is aimed at providing a large, new, flexible instructional and event space for the downtown campus to accommodate over 200 persons. 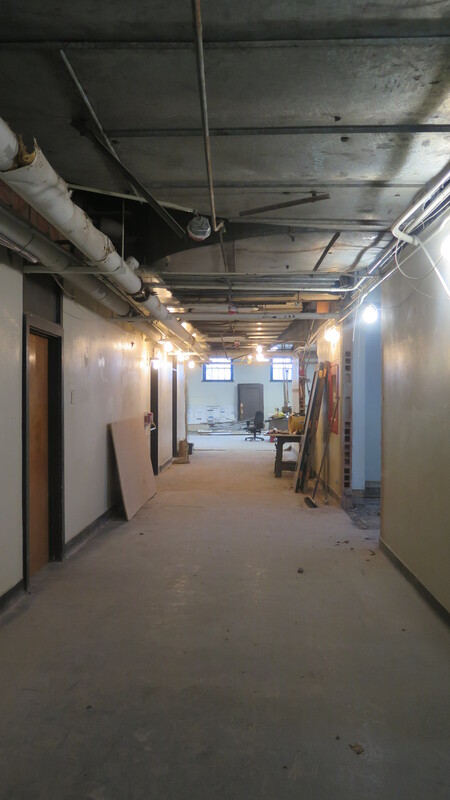 Previously, lighted-used basements spaces in Milne Hall were transformed into a vibrant new attraction. 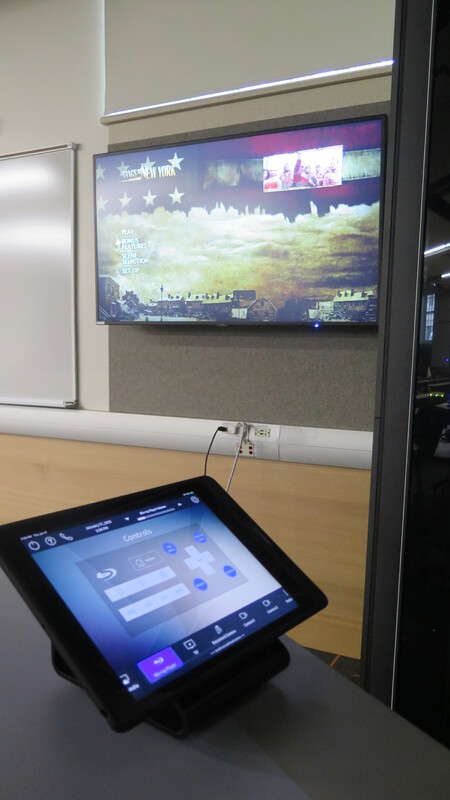 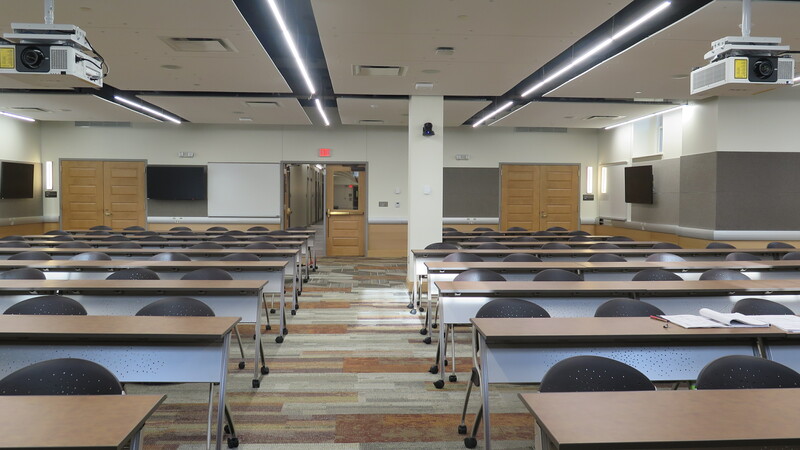 Specifically, the project converted an existing storage room into an Interactive Classroom that can seat between 104 and 209 persons depending on the seating arrangements. 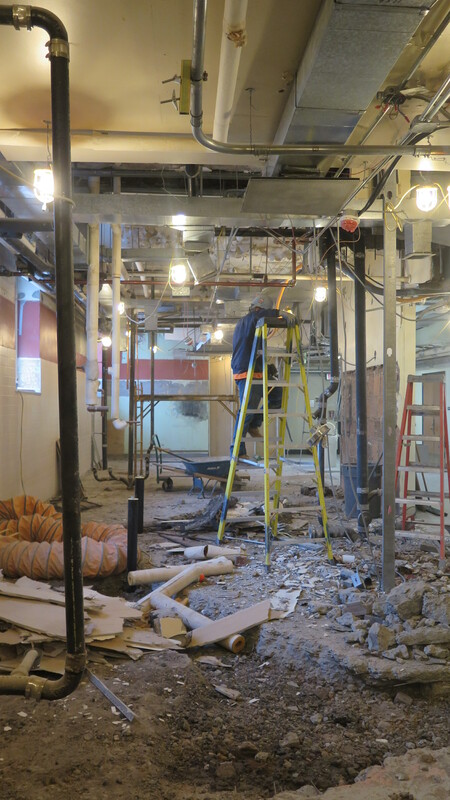 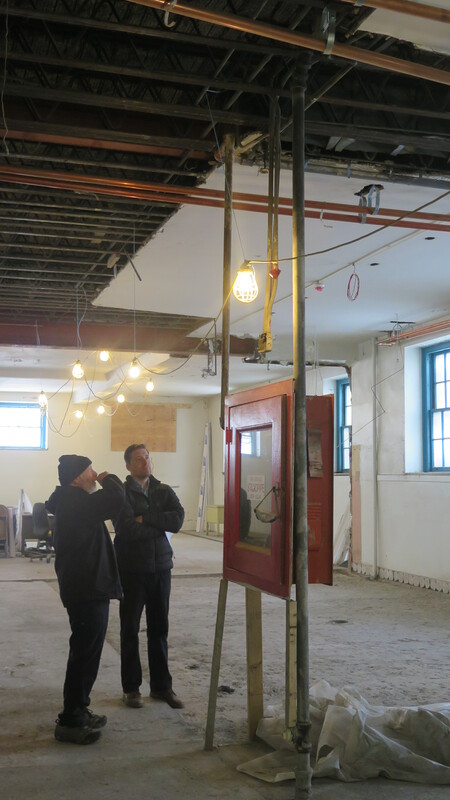 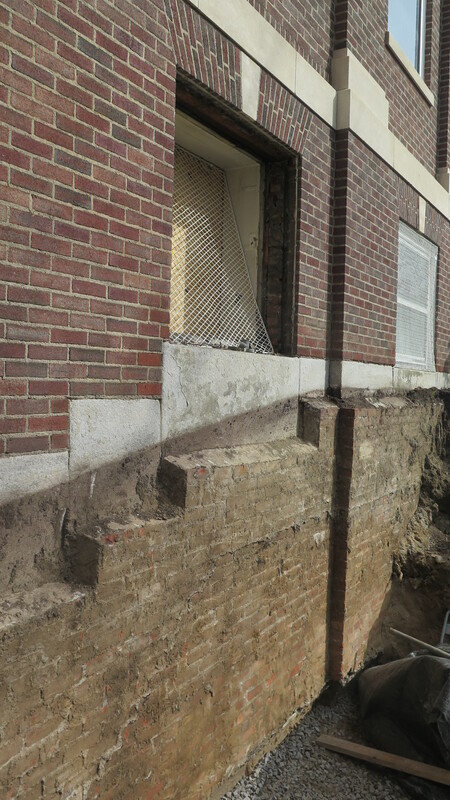 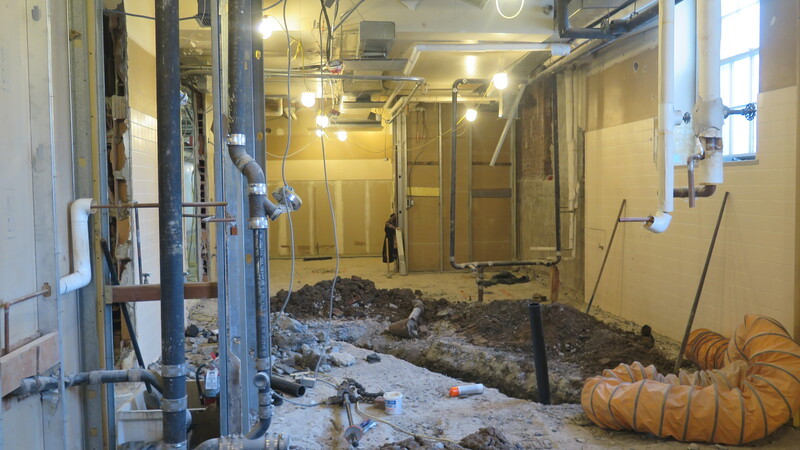 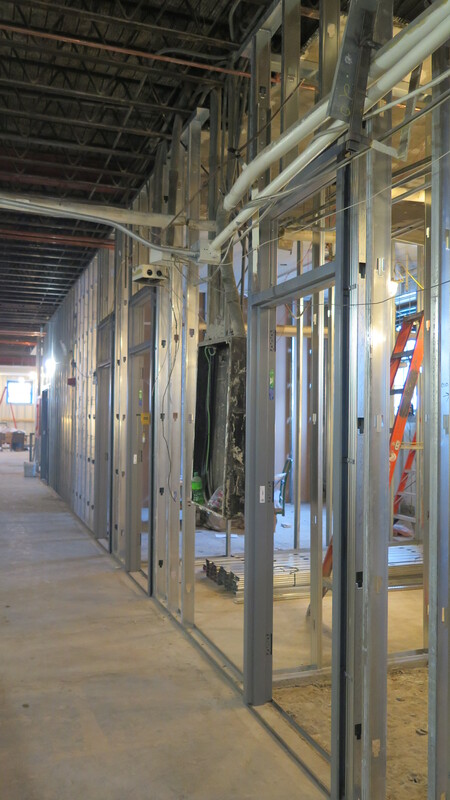 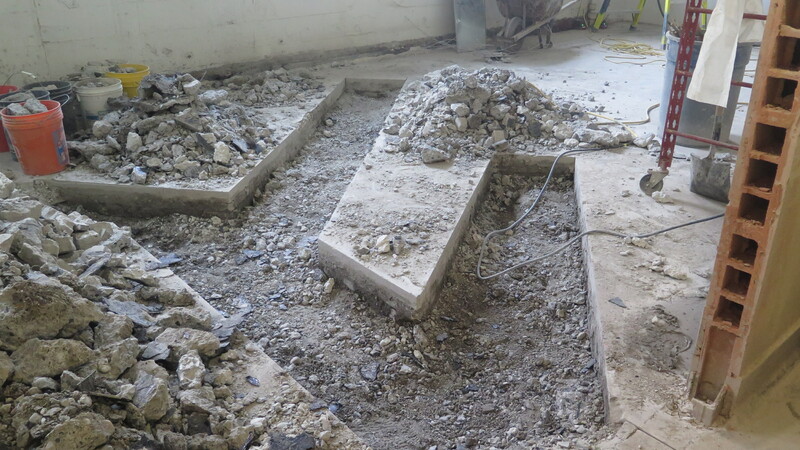 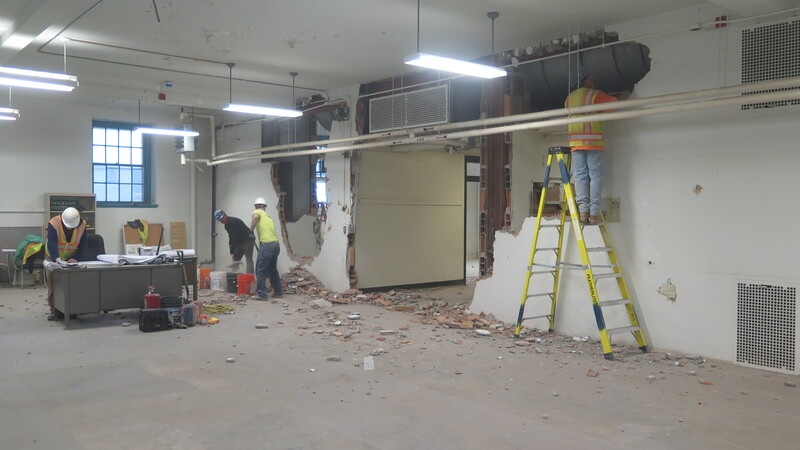 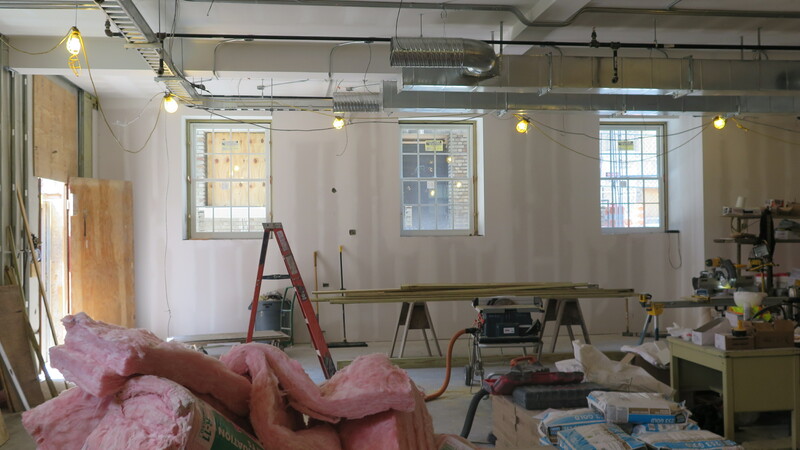 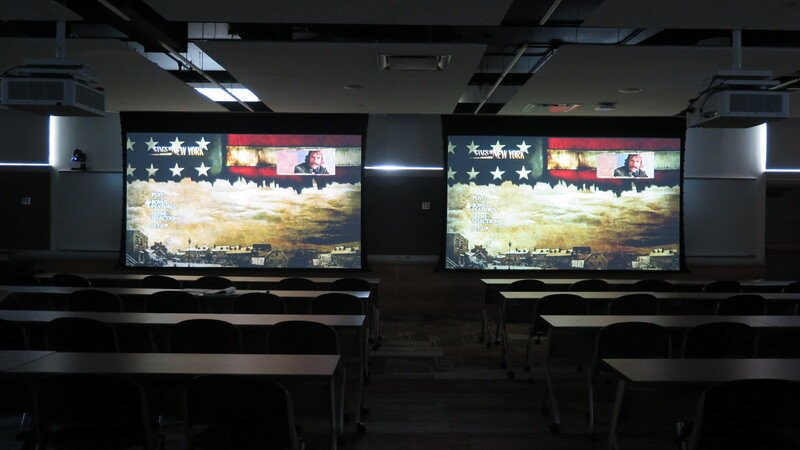 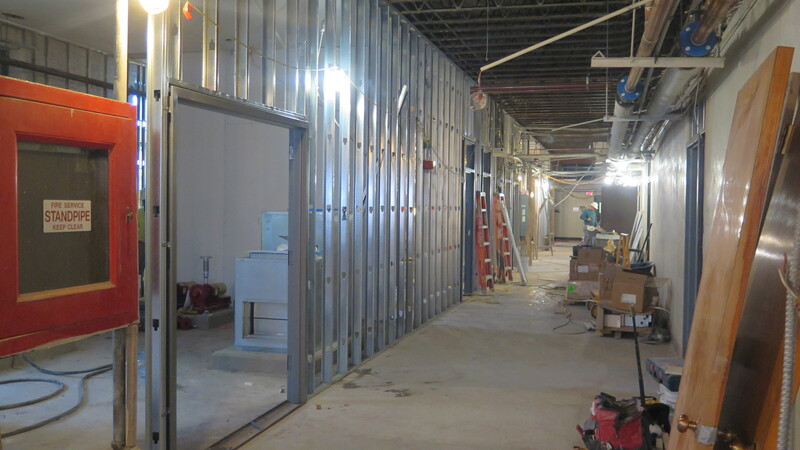 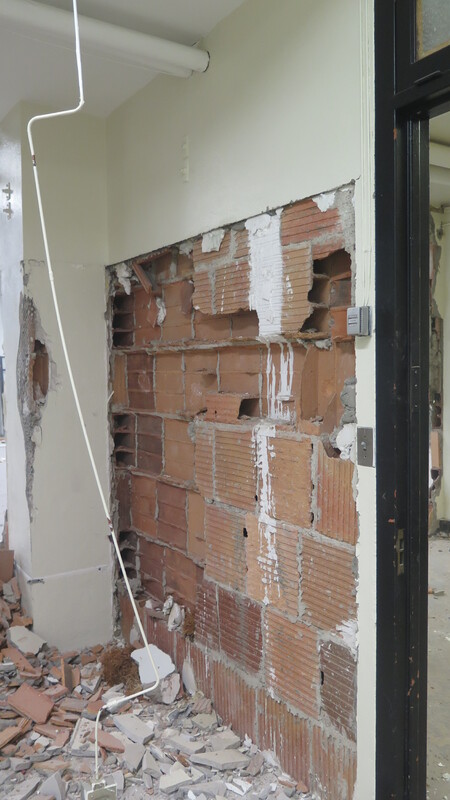 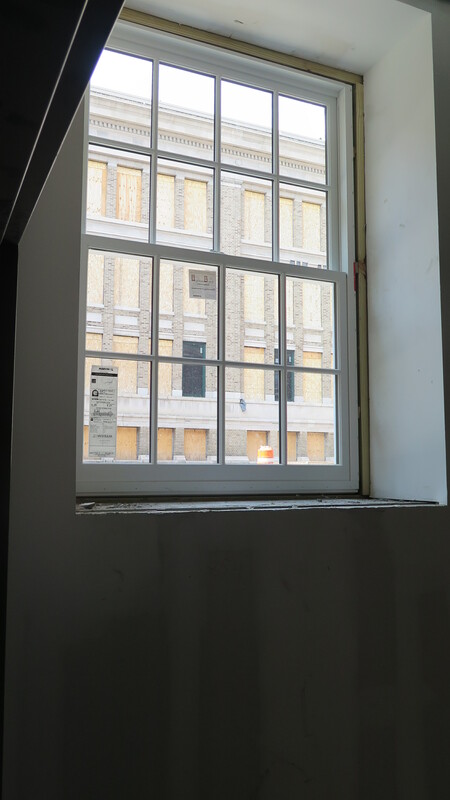 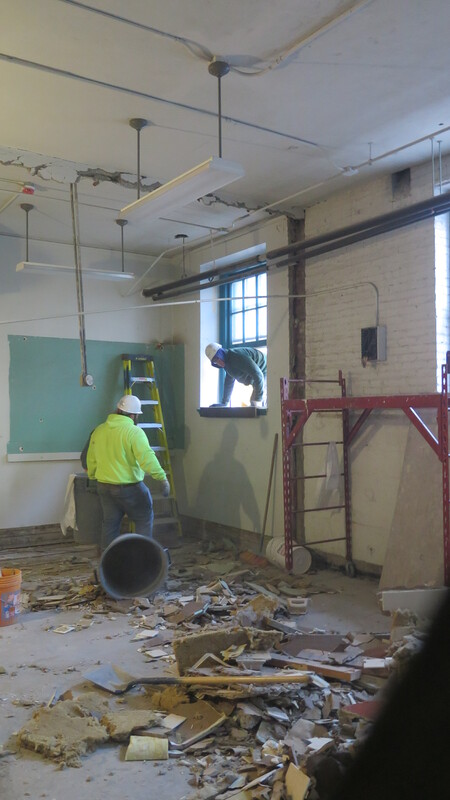 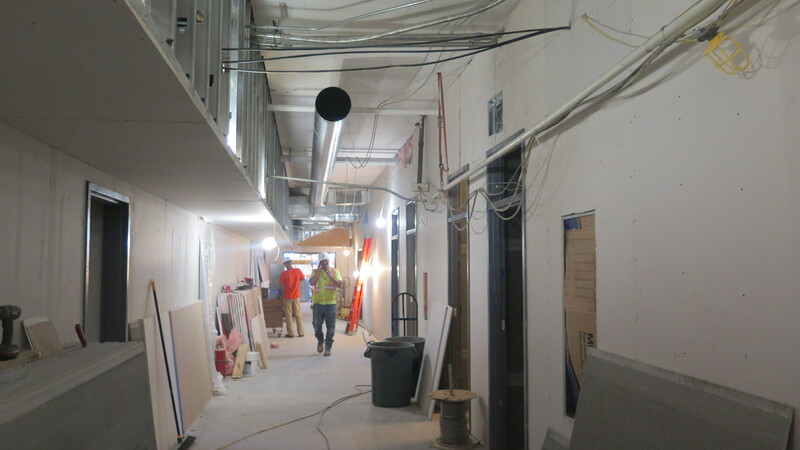 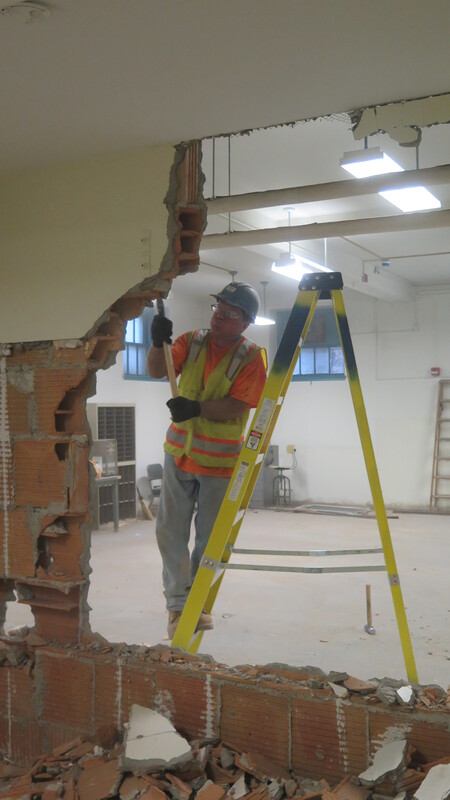 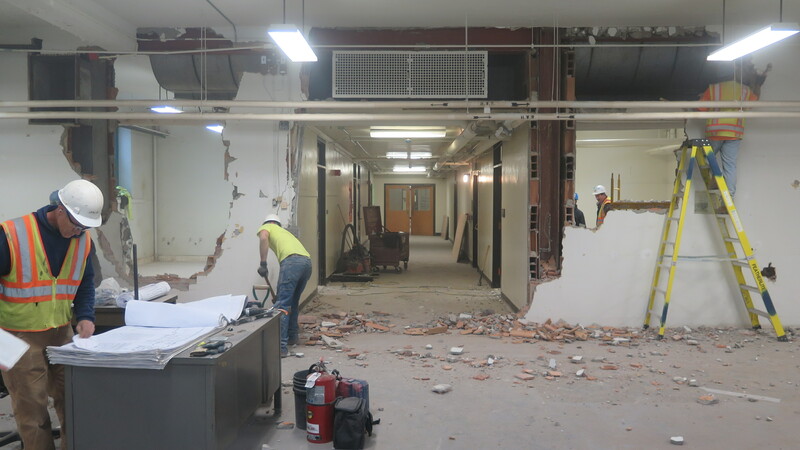 The work entailed selective demolition, installation of new doors and windows, partitions, finishes, ceilings, lighting, mechanical systems, and AV/IT equipment. 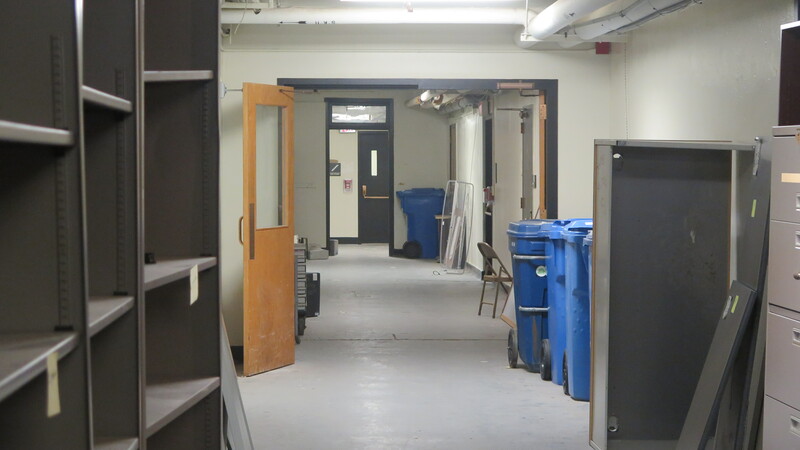 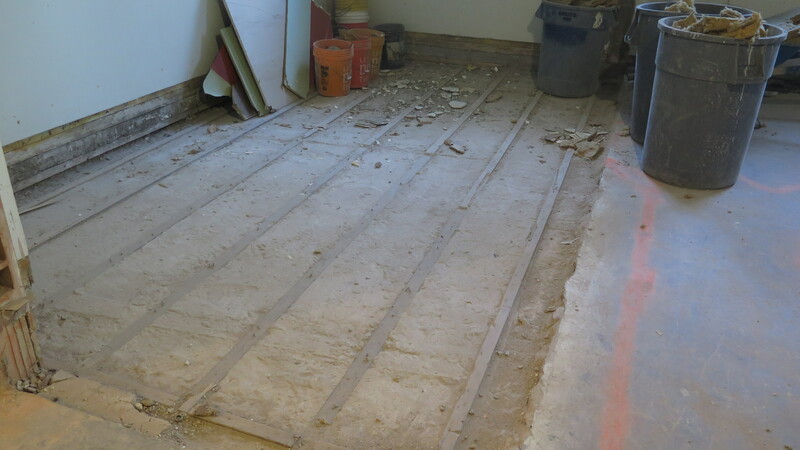 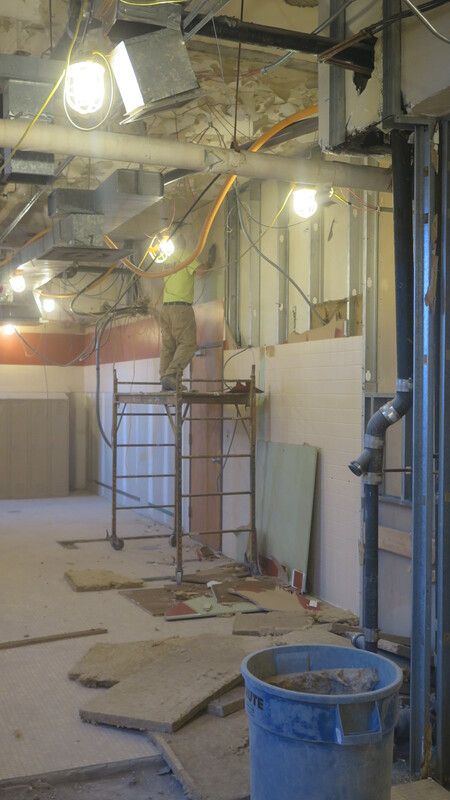 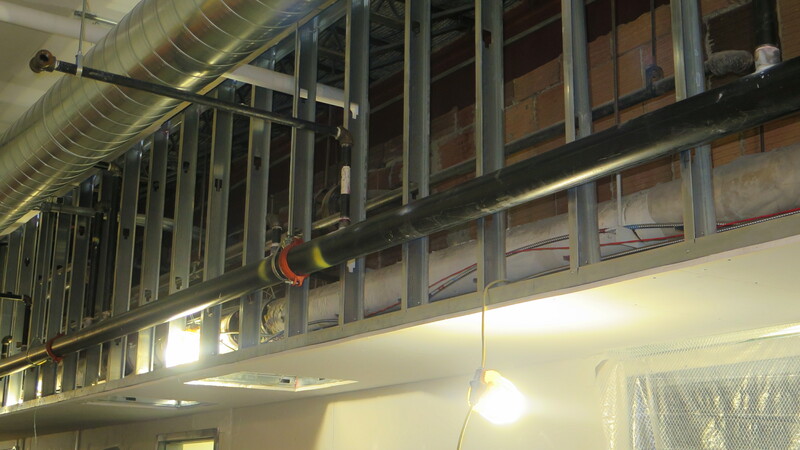 Work also included significant modifications to the entire basement hallway and ceilings and upgrade of support areas. 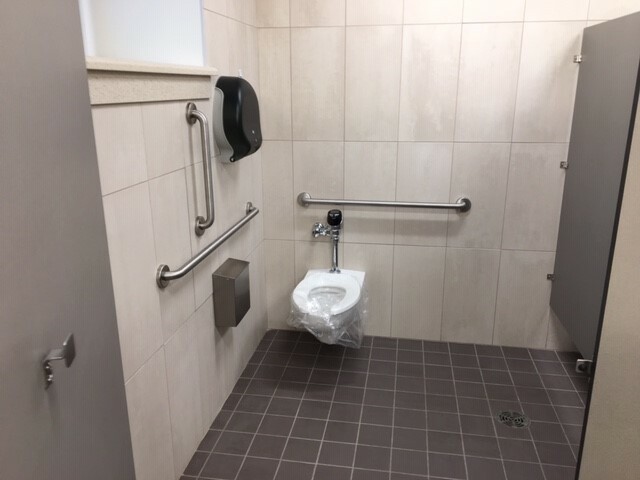 New handicap-accessible toilet rooms were also part of the project. 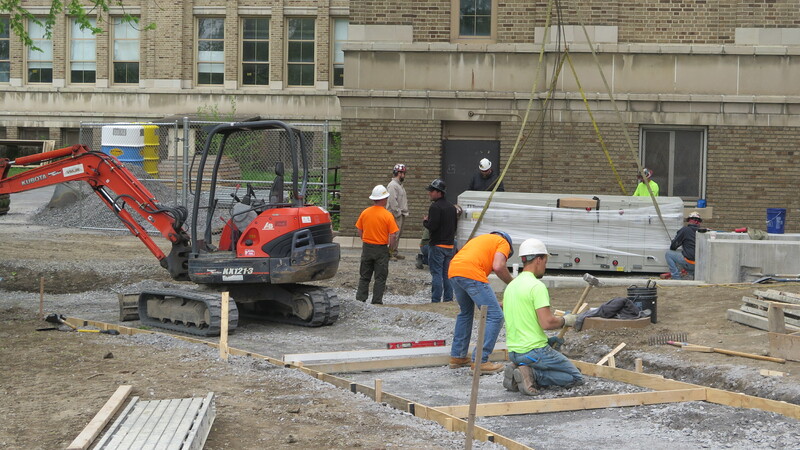 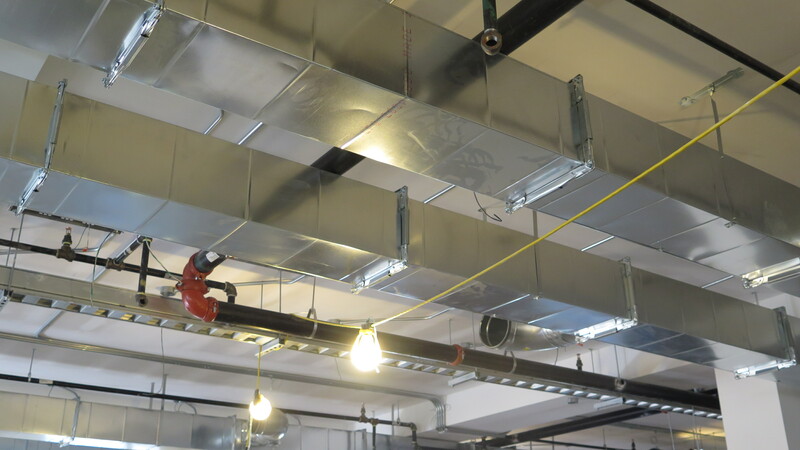 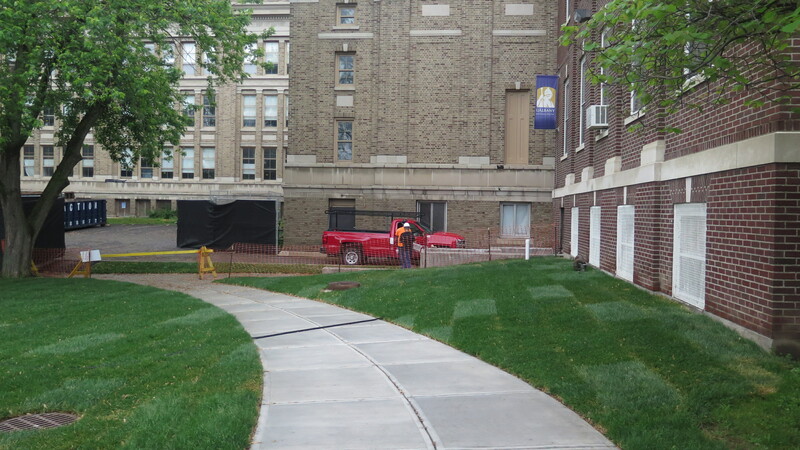 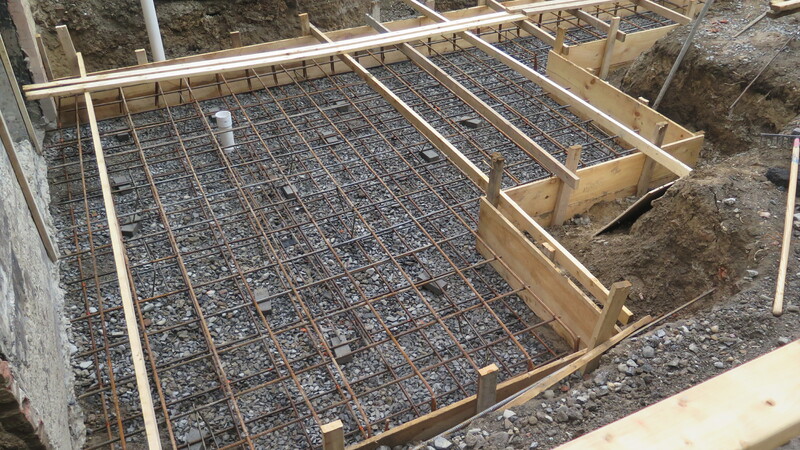 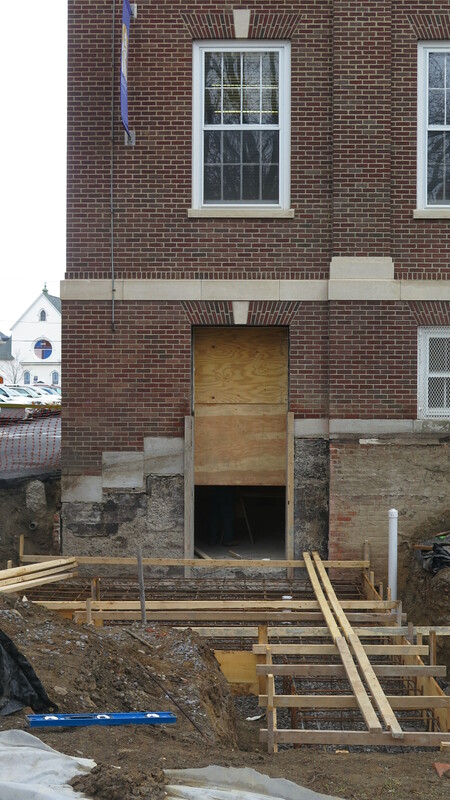 The VMJR Companies LLC (Glens Fall NY) is the contractor for the project. 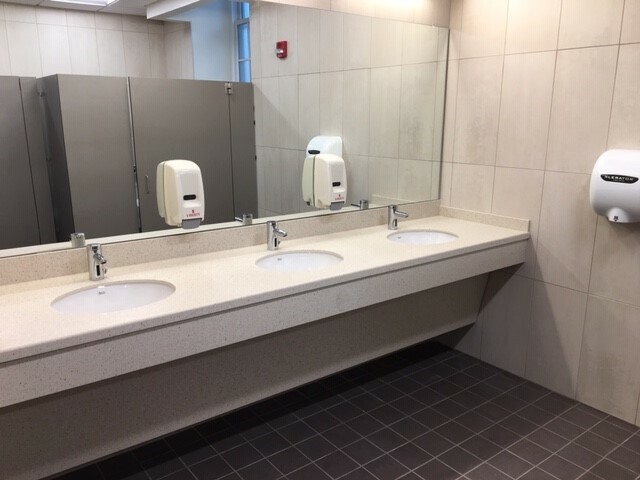 Minor finish work is being completed for February 2019 use. 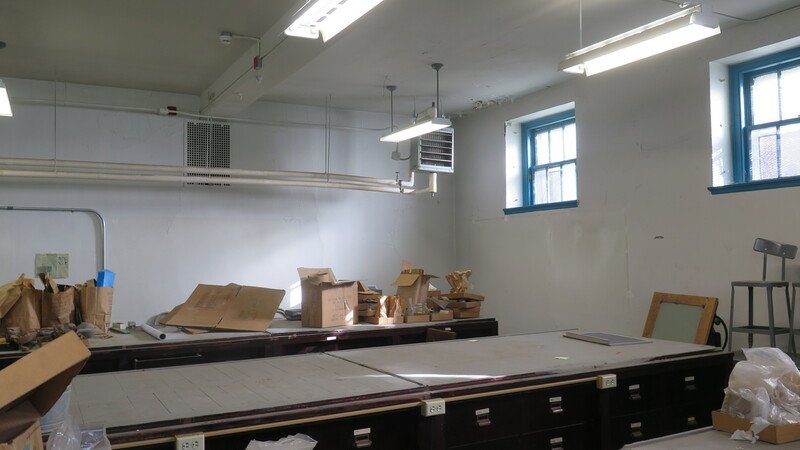 For general questions regarding project schedule and scope please contact David La Comb at 442-3400.